DHS is now on Facebook! Dungog High School is a rural, co-educational comprehensive school situated in the foothills of the Barrington Ranges. The amazing and inspirational Mathematics teacher Eddie Woo visits Dungog High School. 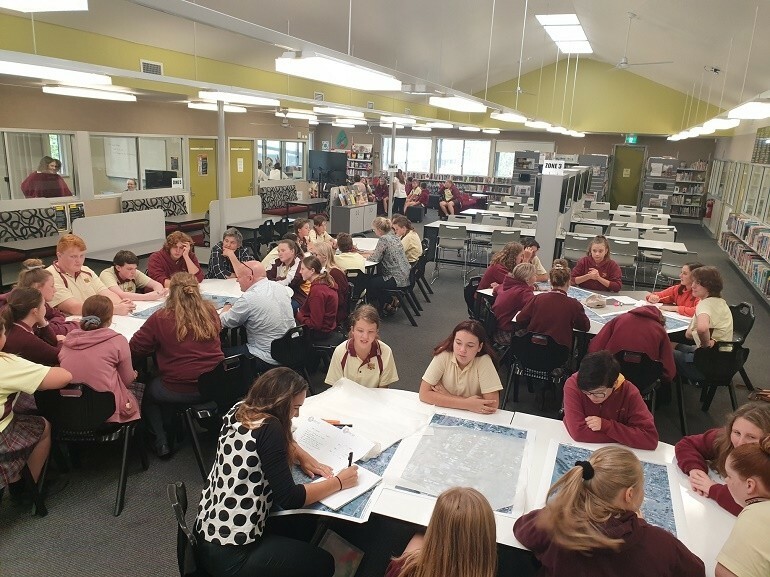 Dungog High School Cultural Room opens.